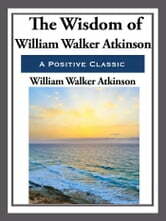 William Walker Atkinson was an influential member of the New Thought movement. He was one of the first people to write about the Law of Attraction. 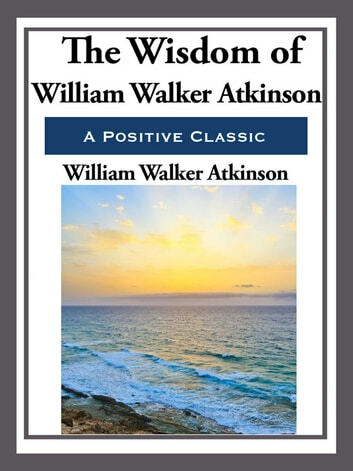 Collected here in one volume are three of his most important works The Law of Attraction, or Thought Vibrations in the Thought World; Practical Mental Influence; and The Power of Concentration. Long before Rhonda Byrne discovered the secret that one's positive thoughts are powerful magnets that attract wealth, health, and happiness, Atkinson already knew it. Change Your Thoughts, Change Your Life: Using The Power Of Your Mind To Create Your Ideal Life.